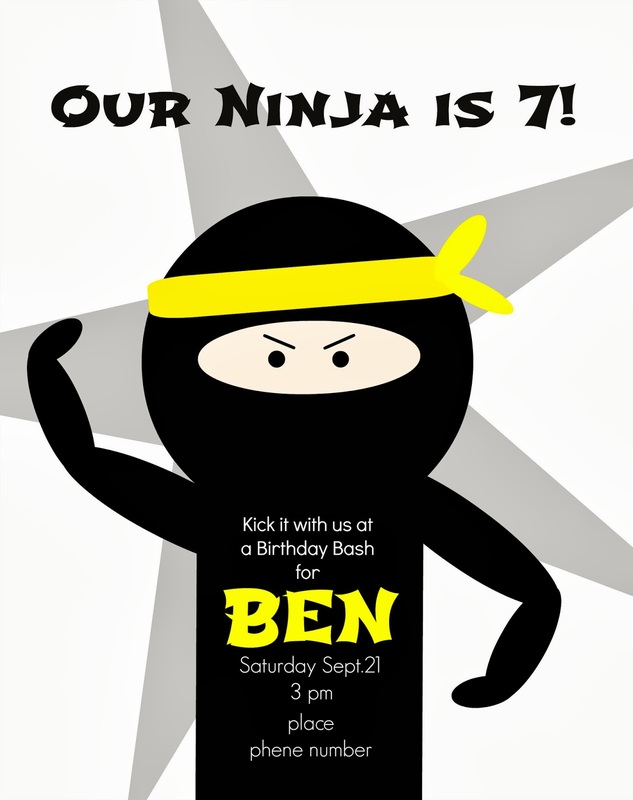 little house: Ben's 7th Birthday - Ninja style! Ben's 7th Birthday - Ninja style! So, this year was extra-special for Ben - his first friend party ever! Also, no surprise, but this kid picked a NINJA theme. So fun! 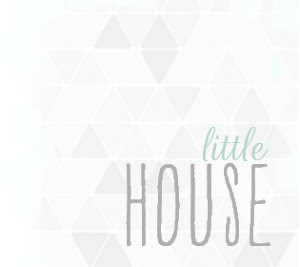 These are the invitations I made on picmonkey, that Ben handed out to a few fun friends. After that they used the ninja skills they'd all practice to attack a bunch of red and golden balloon we strung up that had ninja masks taped to them. Fun stuff! They loved it, and those balloons didn't last too long! Then they used their ninja skills in hand to pinata combat. After many turns through the line, Ben finally cracked through that pinata, and candy came pouring down. They stuffed their candy into little cellophane bags with ninja eyes drawn on them. Then they hung out for awhile comparing and sorting and trading their candy, of course! Here's the golden ninj-apple juice the kids drank. Cute! Anyway, we had a great time. Because it was all around hard to schedule, we didn't hand out the invitations until Thursday, and it was such a busy weekend around town that I wasn't sure we'd get anyone there. BUT. We have great friends. Everyone came except one of Ben's friends. Phew for that! Also, these are the cupcakes I made, more or less. It was fun, and he sure loved it. He kept exclaiming, "BEST BIRTHDAY PARTY EVER!" I love the theme and all the fun little details. Beautifully done! I wish we could have come! Happy birthday, Ninja Ben!!!!!! !